Beauty and simplicity. They are the same, aren’t they? 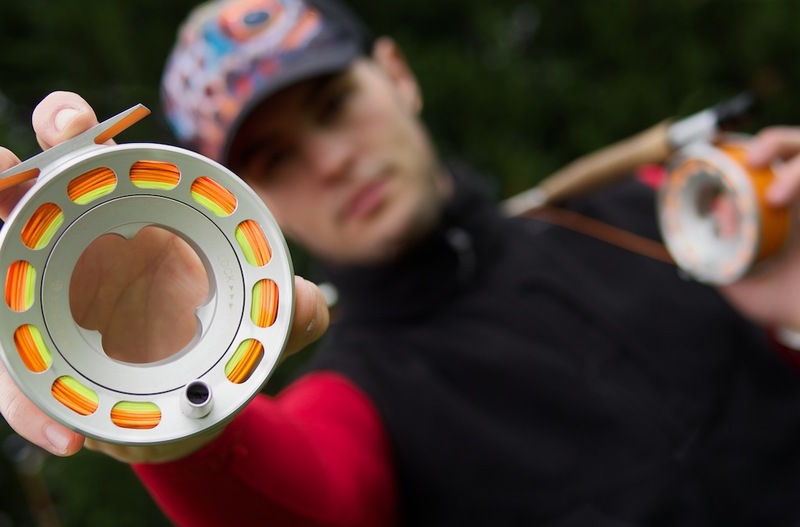 This entry was posted in fly fishing, photography and tagged fly fishing, fly reel, flyfishing, reel. mah, beauty can be complex ! Humm, I doubt that what you saw there were the same. Most probably semi-automatic Thinkfish. These are Backwinder Sea Trout. Made in Norway. The factory closed some years ago. They were expensive but I love lightness in reels. I found the second one in offer two years ago. nope, exact same reel. Carlos and someone else had one. i’d seen them before but forgot the maker.